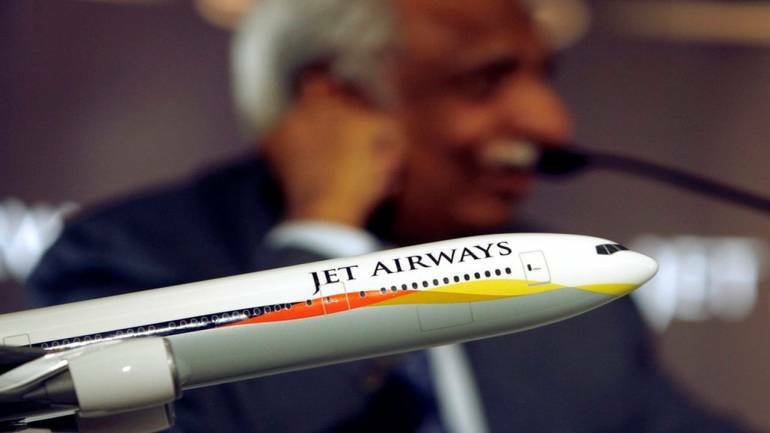 In a dramatic twist to the Jet Airways saga, founder Naresh Goyal filed an expression of interest (EoI) for a stake in the ailing carrier just in the nick of time before the deadline for submissions ended on Friday. Goyal was recently ‘nudged’ to quit as chairman and director of Jet Airways so that a revival plan could be worked out. The lenders are clearly not happy with Goyal’s bid and have asked for legal advice on the matter. The issue raises an important question – if Goyal had the money or access to money why did he not bail the company out in the first place. Reports say a Delaware entity, Future Trend Capital along with Adi Partners, a London-based firm, are willing to take a bet on Naresh Goyal. Now, why would anyone want to bet on Goyal who has run his airline to the ground? One reason is that the qualifying condition for bidders of Jet Airways is at least three years of experience in running an airline. But if Goyal had access to these funds, why did he wait to tap it till he was out of the company. That’s because he can re-enter his company at a much cheaper rate. Had he continued as the head of Jet Airways, lenders would have asked him to pump in money at a premium. But now with the airline almost grounded he has to compete with other bidders at rock bottom rates. Earlier, banks would have also expected Goyal to pay part of the dues, if not the entire amount, before the money could be used to run the airline. 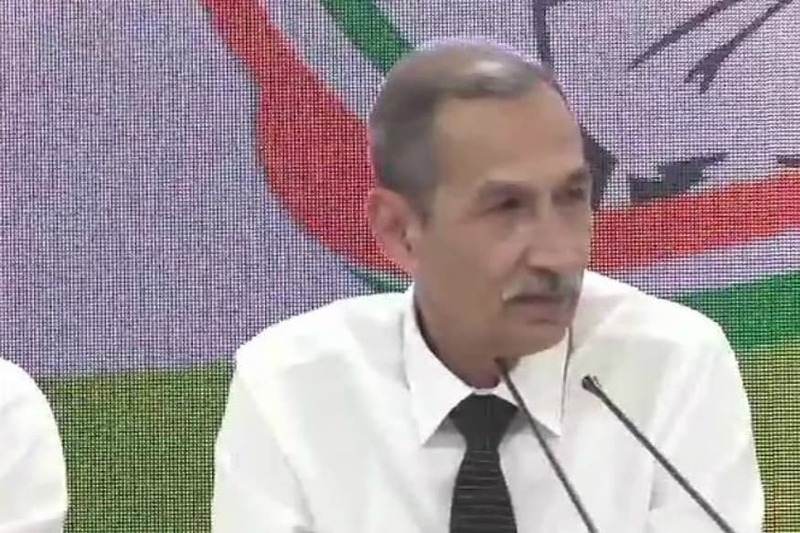 But banks are on the back foot now---having converted a part of their debt into equity, they are desperately in search of a player to run the airline. Since the time Goyal has quit the airline, its operations have plummeted and banks are completely clueless on funding the operations. Technically, Goyal is not on the wrong side of the law. He is well within his rights to bid for the company say, legal experts. Irrespective of the outcome, Goyal has a small window to bid and re-enter his airline. He may not be allowed to bid if the airline goes through the bankruptcy process, as he could be considered an ‘errant’ promoter. The rate at which operations of Jet Airways are shutting down, the airline does not have too much time to survive. Goyal is clutching at straws in the hope of getting his company and salvage as much value as he can for his holding in the company. With a little over 31 percent of stake already pledged and Goyal agreeing to increase it to 41.1 percent of his 51 percent holding in the company, he naturally feels that if he does not get control of his company again, he may as well forget about getting any money back. Unfortunately, even if he does get control there is precious little he can do to revive Jet unless the line of credit from the private equity company that is backing him is a big one. No bank would touch him with a barge pole anytime soon. Goyal has probably used the last card left with him.